Spaniard Rafael Nadal, world No. 2, qualified for the final of the Australian Open by outclassing the young Greek Stefanos Tsitsipas (15th) in three sets 6-2, 6-4, 6-0 and less than two hours Thursday in Melbourne. Face Djokovic in the final . 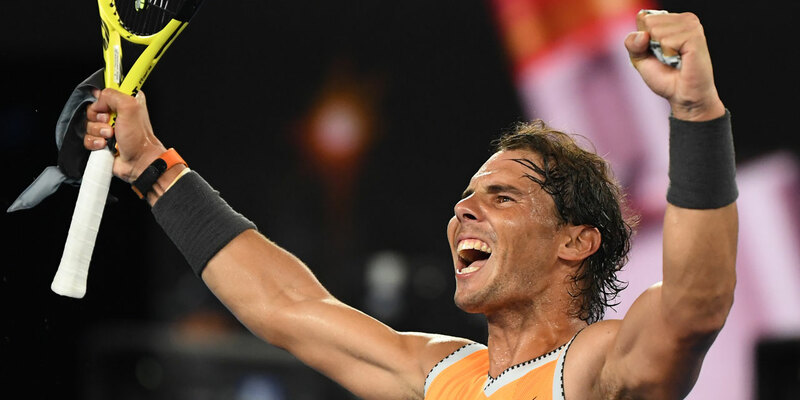 Nadal, 32 years old, crowned in Melbourne for the only time ten years ago, will face no.1 world Novak Djokovic or Frenchman Lucas Pouille (31st) in the final Sunday. If he wins, he will win an 18th Grand Slam trophy and become the first player of the Open era to win at least twice each of the four major tournaments.